Having played dozens of Tom Fazio designs over the years I can now can add one of his truly great ones to the list. 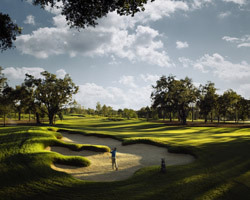 At Fallen Oaks in Saucier Mississippi he has designed a highly acclaimed course that surpasses the accolades. This facility is the pride of the MGM Beau Rivage Casino in Biloxi, providing guests of the casino with access to this Gulf Coast beauty and the solitude of the restricted tee sheet. 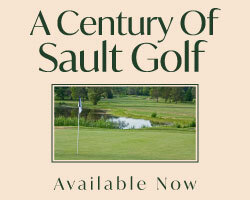 As such, the facility is rightfully known for its outstanding conditions and feeling of having your own golf course. 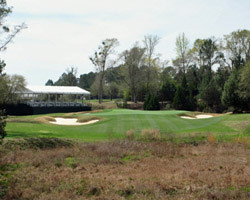 Home to a Champions Tour event the course challenges the greatest players with a remarkable canvas. 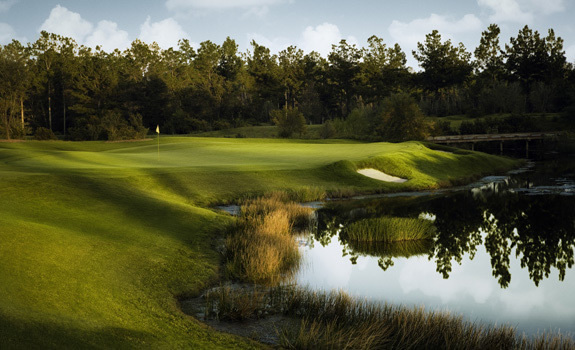 Fazio has sculpted a golfers dream on over 500 acres of rolling coastal forest. Named for one of the century old live oaks that line the layout, trees are one of the defenses that are put in your way. Water on half of the holes and deep bunkers ringed with steep faces and thick rough, combined with firm slick greens make this layout a stern test. Filled with a variety of tricky doglegs, lengthy beasts and precision holes this highly exclusive golf experience is an absolute bucket lister. Playing to a beastly 7500 yards from the tips and only with permission, Fallen Oaks was designed to push the limits for players regardless of tee selection. Bring your “A” game if you are fortunate enough to get a chance at these pristine fairways. Access: Available to guests of the Beau Rivage Casino. The layout begins in fine fashion with a lengthy swooping dogleg left par 5 that makes each shot more challenging as you near the lakeside green. A big drive will tempt you to strike a fairway wood as far as you can to shorten the approach to the green, however be cautious to respect the water and bunker that must be avoided at the 150 yard marker. 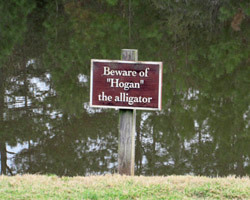 The more daring the second shot the shorter and less daunting the third into the green guarded on the left by “Hogan” the gator.The sixth hole is another strategic par 5 playing as an uphill double dogleg. The incline makes the hole a brute with a lengthy drive needing to avoid the pinching bunkers at the corner. Your second must thread the needle between stately thickets of southern pines and oaks. The raised green needs at least one extra club to avoid the false front and the bunkers guarding anything under struck. Every course needs a driveable par 4 and hole 7 is just that. A dogleg right playing to a green tucked behind a pond gives you a handful of options to run through your head on the tee. 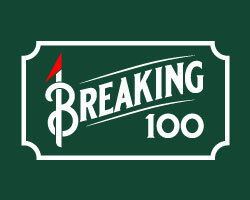 The smart play to the 100 marker is fraught with trouble if you find one of the clustered bunkers protecting the landing area. Those attempting the green with the driver will need to pick a front left target as anything leaking right will slide down the slope to the pond. The finishing hole presents a fitting finish to your round. A beastly par 4 that doglegs left around a plateau perched above a pond. A large cluster of bunkers and steep slope to the water suggests you take aim at the expansive oak on the right. This line will leave you a long iron or hybrid to a green perched between bunkers and a few steps from a watery resting place. Getting a chance to play Fallen Oak with many of the grandstands and suites set up for the Mississippi Gulf Coast Resorts Champions Tour event was a thrill. Seeing the course how Fazio intended it to play with speedy firm greens was a clear picture into just how good the pros must be to meet the challenge we felt at Fallen Oak.